Salisbury, North Carolina Real Estate: Fulton Heights Homes are Selling! Thanks to Greg Rapp! Fulton Heights Homes are Selling! Thanks to Greg Rapp! 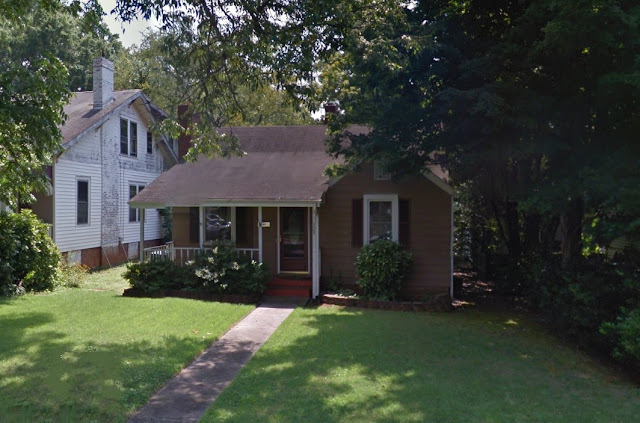 The Fulton Heights Neighborhood Historic District in Salisbury, North Carolina is an intact representation of a middle and upper-middle class residential neighborhood that developed in the early twentieth century. Greg Rapp of Wallace Realty is well-known for marketing and selling houses in the historic Fulton Heights neighborhood. 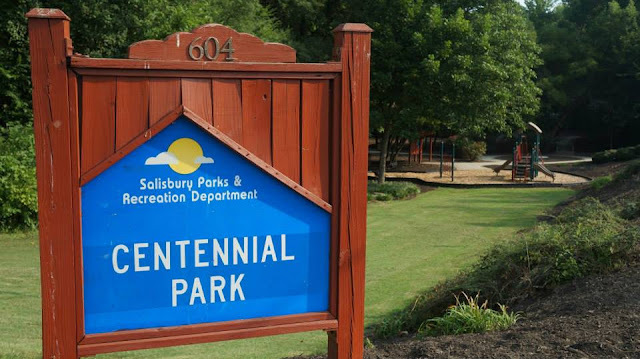 Greg's track record of repeatedly selling the largest percent of historic homes in the Salisbury NC area is demonstrated in the Fulton Heights district as well as several of the other (10) historic districts in Salisbury. And now...add another to the list! 325 Mitchell Avenue: Sold by Greg Rapp! 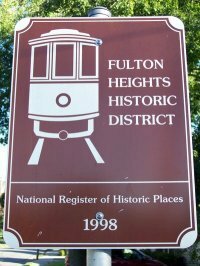 Fulton Heights is among several neighborhoods of the period in the state that, back in the day, boasted amenities such as a streetcar system and large park area within its boundaries. The developers of the neighborhood formed the Southern Development Company and sponsored the extension of the city's existing streetcar tracks to the neighborhood in 1904. 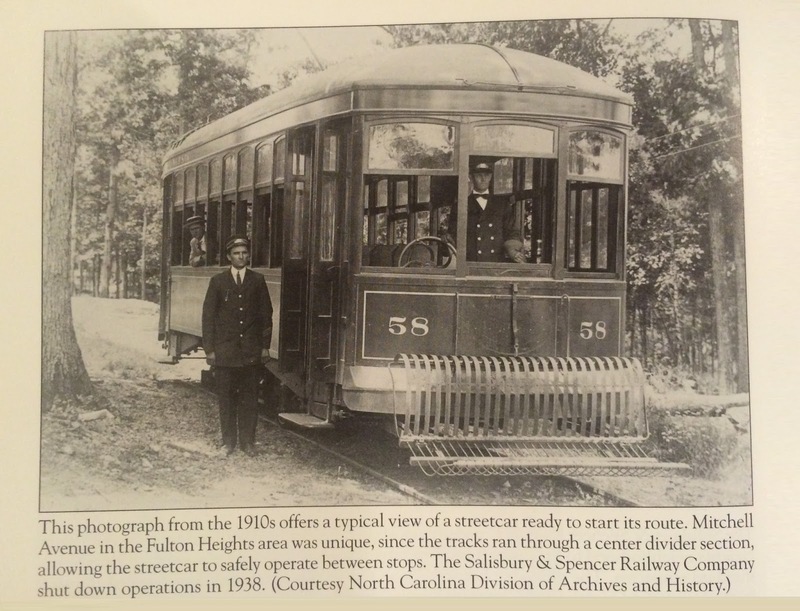 Several streetcar suburbs emerged around the turn of the century in North Carolina's larger cities, but the streetcar line that serviced Fulton Heights in the town of Salisbury, was distinguished in that it provided direct transportation for workers commuting to the nearby Southern Railway Spencer Shops. Though the park and the streetcar tracks have been replaced by a landscaped median, the median on Mitchell Avenue is rumored to still have the streetcar tracks beneath the surface, the neighborhood still conveys a strong sense of its origins as an early twentieth century residential suburb with its varietal collection of well-maintained housing, wide avenues and generous landscaping. 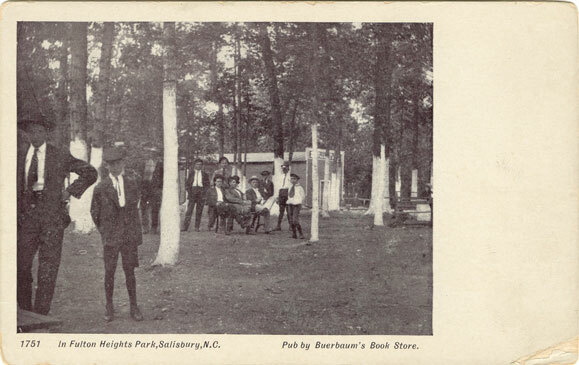 As an inducement to people to buy lots in the new Fulton Heights Neighborhood, Salisbury’s first development outside of the city’s boundaries, promoters opened Fulton Heights Park in 1906. The July 4th celebration included a sunrise salute, parade, baby show, baseball, fireworks, field sports, dancing, music and prominent speakers. The electric streetcars made trips to the park every 15 minutes. The park ceased operation when the trolley no longer ran. The neighborhood is laid out in grid patterned streets along which houses, rendered in nationally-popular styles, were regularly spaced within well-landscaped yards. Fulton Heights is among several neighborhoods of the period in North Carolina that boasted amenities such as a streetcar system and large park area within its boundaries. The district was listed on the National Register of Historic Places in 1998. 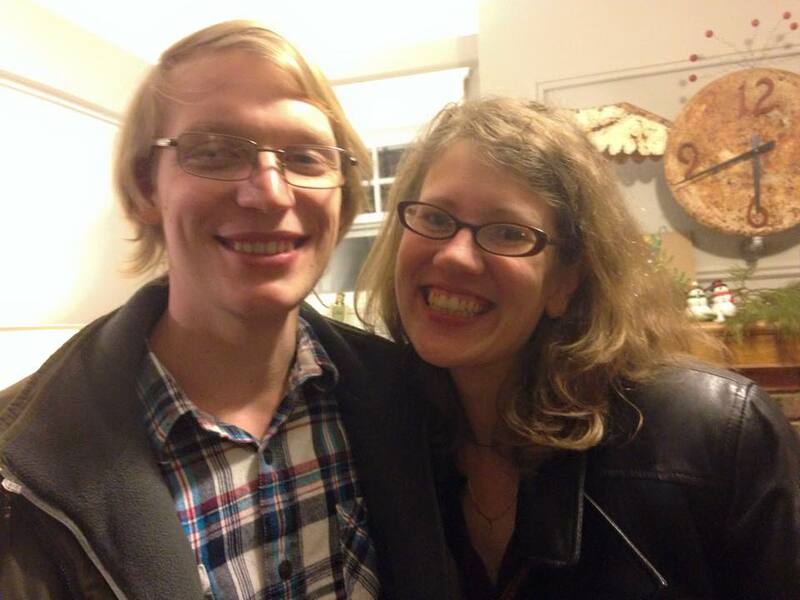 325 Mitchell Avenue will be the perfect home for the young family that just purchased the dwelling. 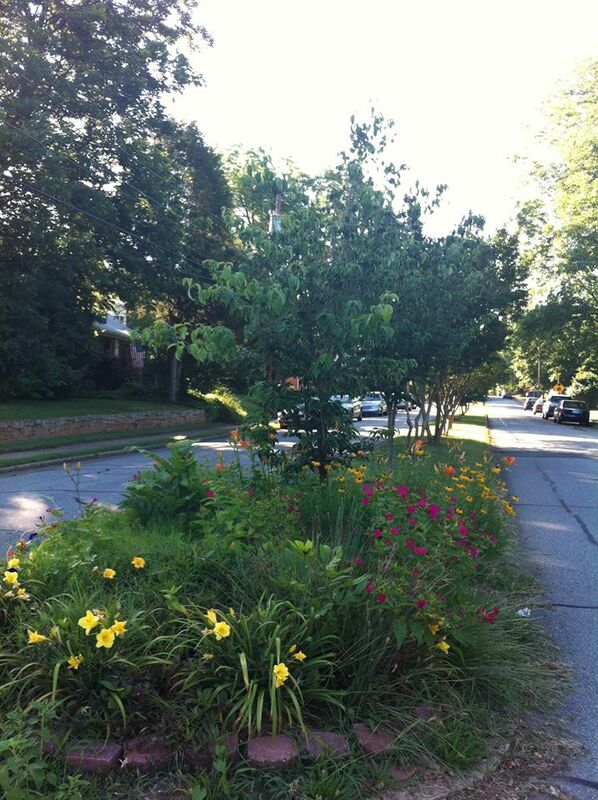 Neighborhood sidewalks are often a-bustle with families walking, exercise enthusiasts walking or jogging, dog-walkers and more. 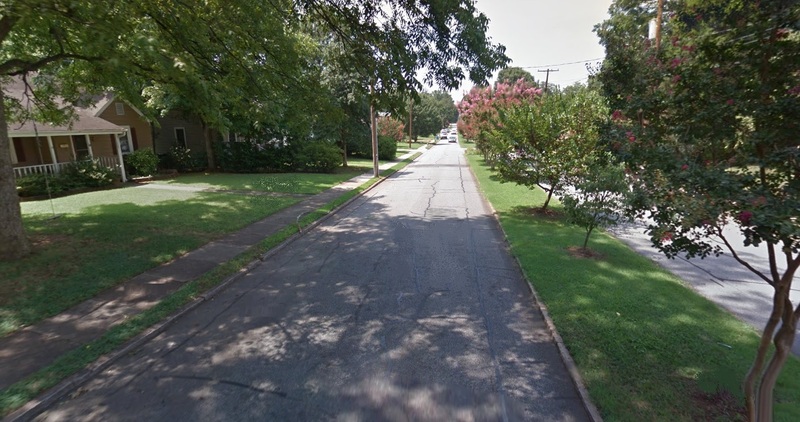 The neighborhood hosts events throughout the year, such as a Christmas Home Tour, Easter Egg Hunt in its Centennial Park, a Halloween Costume Contest and Parade (every child is a contest winner! ), and more. A neighborhood coffee shop hosts live music on weekends. A collaborative co-working technology hub is right next door. At 10Thread, which sits in the Fulton Heights neighborhood, individuals or small businesses can rent office space, enjoy free coffee, complimentary 1 gigabit-per-second Internet speeds and free access to conference rooms. There are plenty more opportunities to purchase (or sell!) 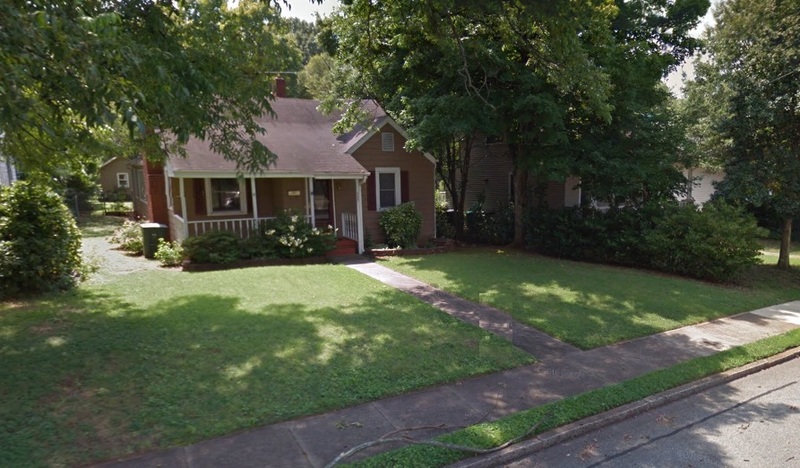 homes in the Fulton Heights Neighborhood of Salisbury, North Carolina. If this family-oriented neighborhood lifestyle appeals to you and you're ready for that move...contact Greg Rapp at (704) 213-6846 and let him work with you to find that perfect home! Thinking of selling your Fulton Heights home? Let Greg's track record speak for itself...and help you on the way to that move!